UPDATE below: A hate for private police forces. 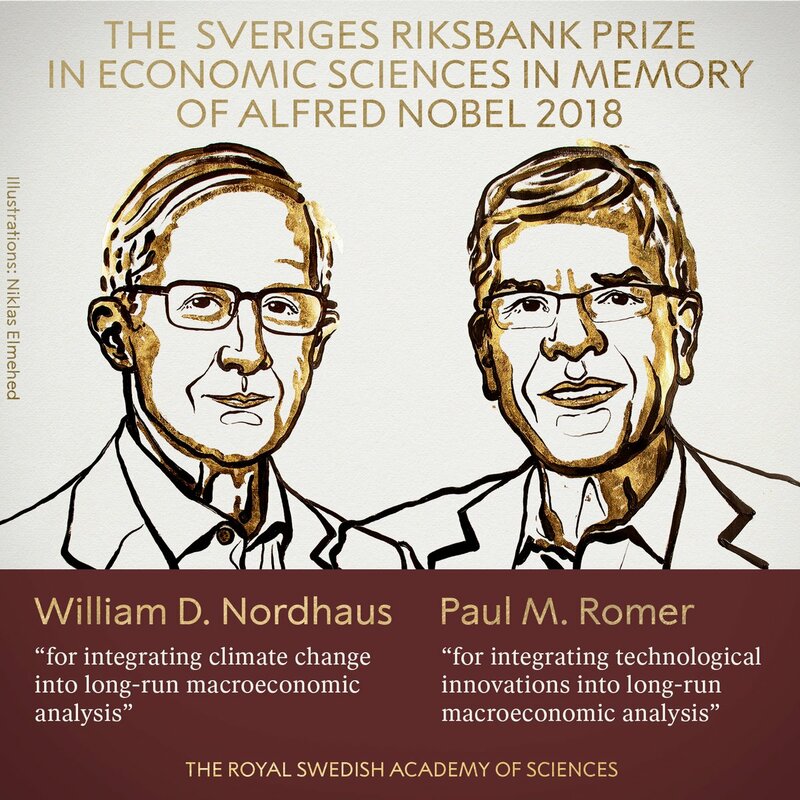 The 2018 Nobel Memorial Prize in Economic Science has been awarded to the American economists William D. Nordhaus and Paul M. Romer. Both are technocrats for state tinkering with the economy. Nordhaus is an academic child of the current climate change craze and was cited for his work on the implications of environmental factors, including climate change. He is a professor of economics at Yale University who pioneered the economic analysis of climate change from a statist perspective. We are not talking Walter Block here. 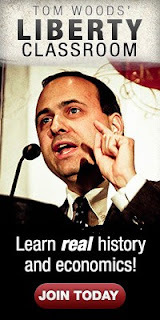 He is also a leading proponent of the statist use of carbon taxation to reduce emissions. Paul Romer, a professor at NYU Stern School of Business, is off in the, far off, palm reading land of macro modeling, where government tinkering is always needed. Romer demonstrates how knowledge can function as a driver of long-term economic growth. When annual economic growth of a few per cent accumulates over decades, it transforms people’s lives. Previous macroeconomic research had emphasised technological innovation as the primary driver of economic growth, but had not modelled how economic decisions and market conditions determine the creation of new technologies. Paul Romer solved this problem by demonstrating how economic forces govern the willingness of firms to produce new ideas and innovations. 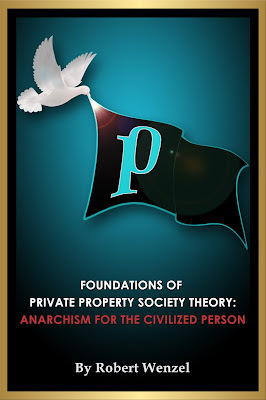 One of the conclusions I came to when I was working on the theoretical foundations of growth theory is that there is enormous scope in the private economy for discovering new and better ways to provide a higher standard of living. This same insight applies equally well to the public sector....I think almost every economic system can benefit from experimentation with new forms of government and new types of government services. 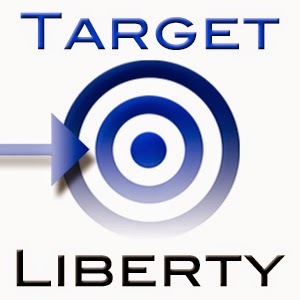 The track record of private police forces and private judicial proceedings is very bad... Or to put it another way, I would never agree to go live in a private city that has a private police force. I would never want my children or grandchildren to live in one. The science and economics of global warming are clear. Unless forceful measures are taken the planet will continue to warm. The entire book is a screed against warmer weather. It ignores the potential for private sector adjustment to warmer weather and calls for statist measures that will allegedly keep the planet colder. It's the Y2K fears on steroids.